The archive case is a pragmatic storage box. 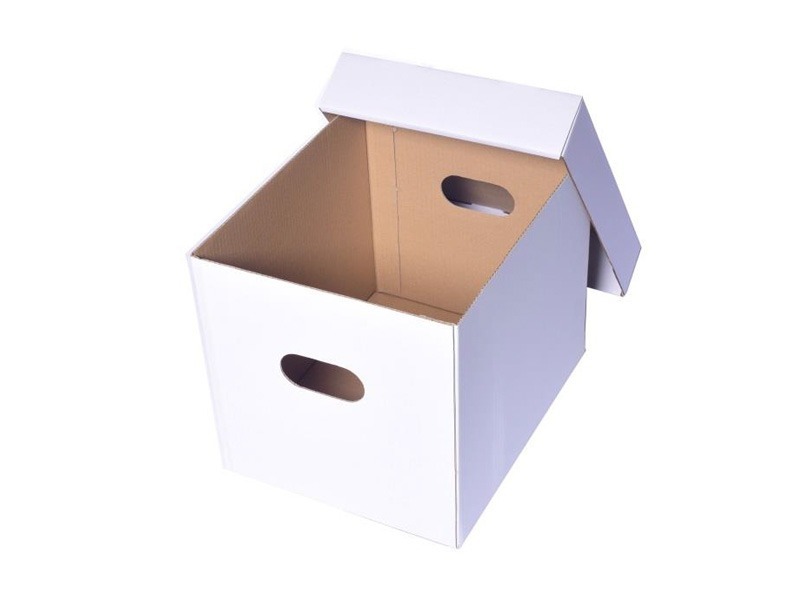 It is ideal for compartmentalisation of documents and archive boxes. Archive cases will enable you to better classify your documentation. Dimensions can be customised as per your requirements. Dakri Cartons has its own in-house die cut and printing plate-making facilities. Please, get in touch with our creative team.